Through Experience, Education and Expertise. 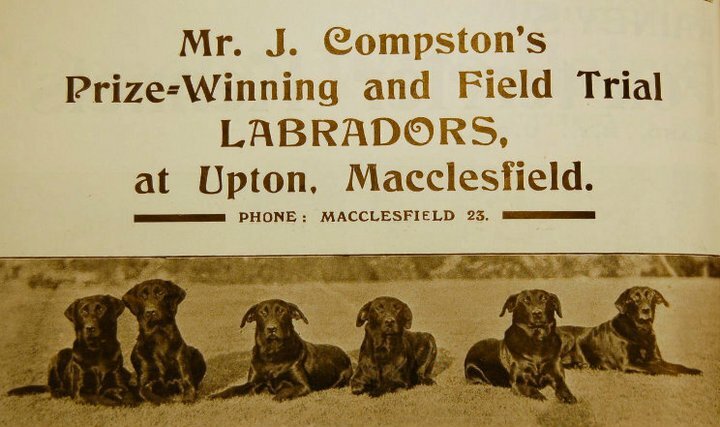 was founded in 1923 and first registered with the Kennel Club Ltd. in January 1925. 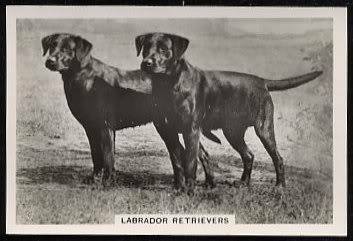 Northumberland and Durham Labrador Retriever Club. We have a growing membership who are representative of Working, Show and Labrador owners in general. We are committed to promoting the breed to help ensure long term health by providing advice on everything from puppy buying to working or showing your dog. The club organises Open and Championship Shows, Field Trials, Working Tests and occasional Seminars and Training Days. As you would imagine, the club has extensive archive records which are being uploaded to the website in our ​Archive Section over time, for all to enjoy. 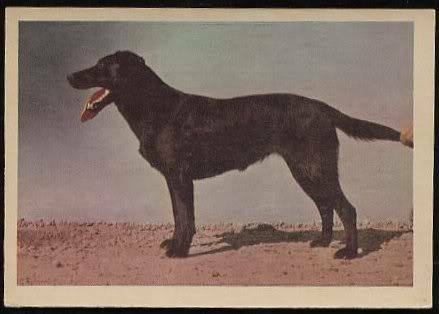 To encourage the breeding of true, healthy Labradors and to encourage the use of recognised Kennel Club Limited health schemes. 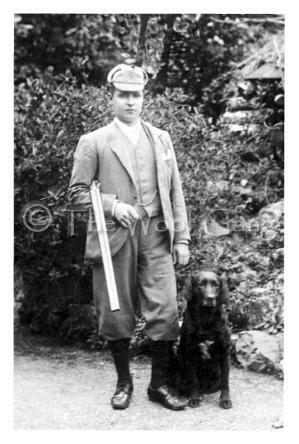 To protect the type of Labrador that has proved itself so eminently for gundog work. To encourage Field Trials and Shows and to ensure, where possible, qualified Judges are chosen. To help and encourage all owners, particularly those who are new and inexperienced; to seek advice in good management, training and all aspects of Labrador ownership. Chairman, Honorary Secretary, Honorary Treasurer, Vice Chairman, Field Trial Secretary, Working Test Secretary and Show Secretary, a Committee of 10 and an unlimited number of Members. There will be a Show Sub Committee and Field Trial Sub Committee both consisting of the Officers and up to 10 elected Members. The management of the Society shall be in the hands of the Officers who shall retire annually and the Committee who shall retire after three years in office. Officers and Committee members will be eligible for re-election. Officers and Committee members shall have full voting rights at Committee and General Meetings. The Chairman shall have the casting vote. Meetings of the General, Show and Field Trial Committees shall be held as often as deemed necessary but at least one meeting shall be held every six months. Committee meetings and Sub Committee meetings shall be 7. In the event of positions becoming vacant between Annual General Meetings, the Committee shall have the power to co-opt members onto the Committee. Those co-opted shall only hold office until the next Annual General Meeting at which an election takes place. Co-opted committee members shall have voting rights at Committee meetings. No individual who has been a member for less than one year may be elected to the Committee. If any member of the Committee, Show Committee or Field Trial Committee is absent from three consecutive meetings of the Committee without having submitted a satisfactory explanation; his/her name shall be removed from membership of the Committee. The Committee shall, if so desired, fill the vacancy ad interim. On receipt of membership fees, all new member applications will provisionally be accepted on the proviso that they are correctly proposed and seconded. New member applications will then be reviewed at the next General Committee meeting. The Committee retain the right to decline membership and return fees without declaring the reason; during the first year of membership only. An up to date list of Members and their addresses will be maintained by the Membership Secretary and, if so requested, made available for inspection by the Kennel Club Ltd. and Members of the Society. A declaration of the number of Members of the Society will be made with Annual Returns. The property of the Society shall be vested in the Committee. In the event of the Society ceasing to exist, a final General Meeting shall be called to decide the disposal of the Society’s assets and the outcome of the Meeting notified to the Kennel Club Ltd.
Cups and trophies will only be accepted on the understanding they are outright gifts to the Club and written acknowledgement from donors of cups and trophies will be obtained. Cups and trophies will only be entrusted to fully paid up Members. In the event of the Society being wound up, the Society will make attempts to return cups and trophies to the donor/or the family of the donor. 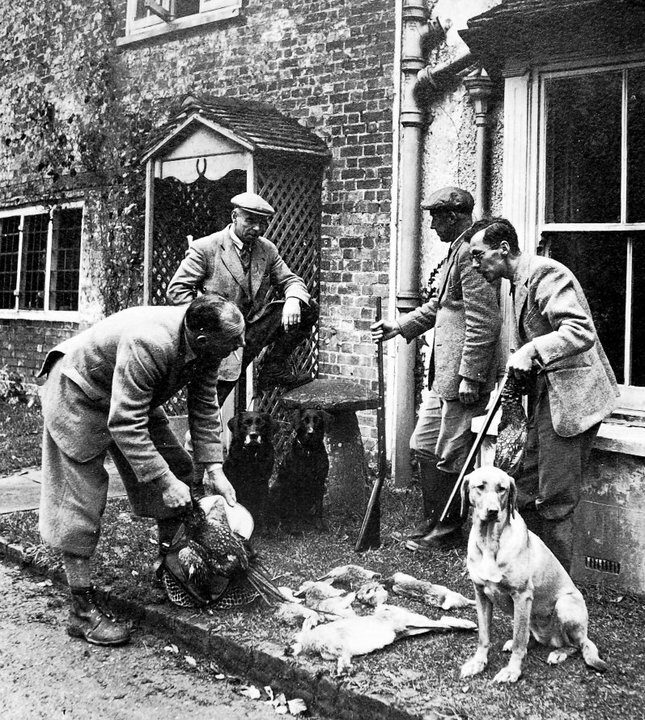 If the Society is wound up or ceases to be a Registered Society under these Regulations, a final statement of accounts with a record of the disposal of the property of the Society shall be forwarded to the Kennel Club Ltd. within six months and the persons named as Officers and Committee of the Society will be held responsible by the Kennel Club Ltd. for the proper winding up of the Society. Two Banking Accounts (one current and one deposit/savings account) shall be held in the name of the Society at Santander bank into which all revenue of the Society shall be paid. Management of the day to day running of the current account will be the responsibility of the Honorary Treasurer, with the Chair also having access to both accounts via internet banking. Withdrawals from the Deposit/Savings account shall only be made on the written authorisation of two of the three other Club Officers (Chair, Vice Chair and Honorary Secretary) or decision by the full General Committee. The accounts will be certified annually and following General Committee approval, be presented to the members at the Annual General Meeting. NB Certification of Accounts must be carried out by one qualified accountant or two unqualified individuals with accountancy experience. In addition, the Club PayPal account used in the main for payment of membership subscriptions and working events, will remain under the control of the Honorary Treasurer with the Chair and Honorary Secretary having access to the account at any time. The annual subscriptions (joint and single) shall be such a price decided at the Annual General Meeting. Junior Membership shall be half that of a single member. Subscriptions shall be due on the 1st of January each year. No member whose subscription is unpaid is entitled to any privileges of membership and if the member fails to pay outstanding subscriptions by 31st March his/her name shall be automatically erased from the Register. Acceptance back on the register will be dependent upon a new application. Any Member who shall be suspended under Kennel Club Ltd. rule A42j(5) and/or Kennel Club Ltd. Rule A42j(9) shall ipso facto cease to be a Member of the Society. If the conduct of any member shall, in the opinion of the Committee of the Society, be injurious or likely to be injurious to the character or interests of the Society, the Committee of the Society may, at a meeting, the notice convening which includes as an object the consideration of the conduct of the Member; determine that a Special General Meeting of the Society shall be called for the purpose of passing a resolution to expel him/her. Notice of the Special General Meeting shall be sent to the accused Member, giving particulars of the complaint and advising the place, date and hour of the Meeting that he/she may attend and offer an explanation. If, at the Meeting, a resolution to expel is passed by a two-thirds majority of the Members present and voting, his/her name shall forthwith be erased from the list of Members, and he/she shall thereupon cease for all purposes to be a Member of the Society except that he/she may, within two calendar months from the date of such Meeting, appeal to the Kennel Club Ltd. upon and subject to such condition as the Kennel Club may impose. If the Society expels any Member for discreditable conduct in connection with dogs, dog shows, trials or competitions, the Society must report the matter in writing to the Kennel Club Ltd. within seven days and supply any particulars required. The Financial Year of the Society shall be from 1st January to 31st December. The Annual General Meeting shall be held in April or May. The purpose of the meeting is to receive the report of the Committee and Balance Sheet, to elect Officers and Committee and to discuss any resolution duly placed on the Agenda of which prior notice has been given to the Honorary Secretary. No business shall be transacted at the Annual General Meeting unless notice thereof appears on the agenda, with the exception of routine matters or those which, in the opinion of the Chairman of the meeting, are urgent. Notice of the Annual General Meeting will be published on the Society website in early March and sent in writing or by email to members one month before the date of the meeting. Items for inclusion on the Agenda shall reach the Secretary no later than 14 days before the meeting. A provisional Agenda will be circulated with the notice of the Annual General Meeting and any items received before 31st January in any year will be included in the provisional Agenda. ALL Committee proposals will also be included in this provisional Agenda. The agenda will be finalized 10 days prior to the meeting and published on the website 7 days before the Meeting. Anyone requiring a copy before the meeting will be sent one on request. A Special General Meeting shall be summoned by the Honorary Secretary if 10 Members send a signed requisition stating the subject to be discussed and requesting a Special General Meeting to do so. The Committee of the Society is also empowered to call a Special General Meeting. No business other than that detailed on the Agenda may be discussed at a Special General Meeting. The method of convening and notifying Members of a Special General Meeting shall be as in 12(a) above with twenty one days notice given. The Rules of the Society may not be altered except at an Annual General Meeting, the agenda for which contains specific proposals to amend the rules. 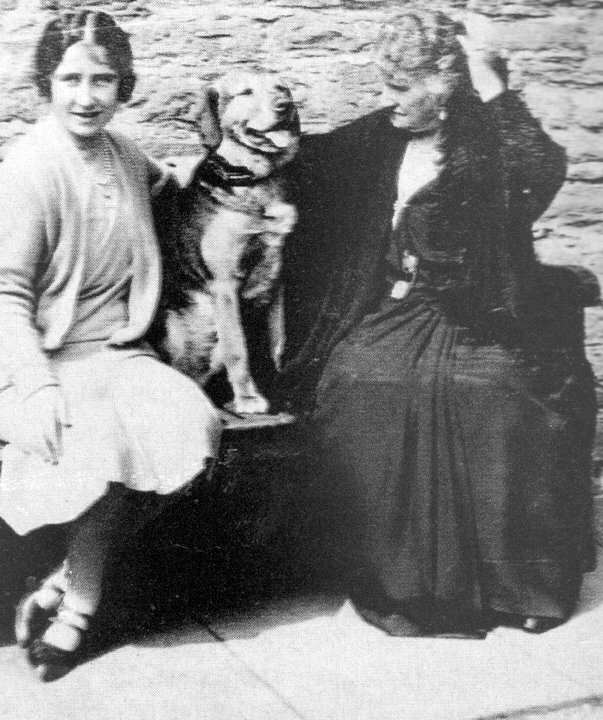 Any proposed alteration to the Rules may not be brought into effect until the Kennel Club Ltd. has been advised and approved the alteration New Rules and amendments introduced specifically to meet Kennel Club Ltd. requirements shall be adopted immediately and be included in the Society’s Constitution with effect from the date of the Society’s Annual General Meeting. 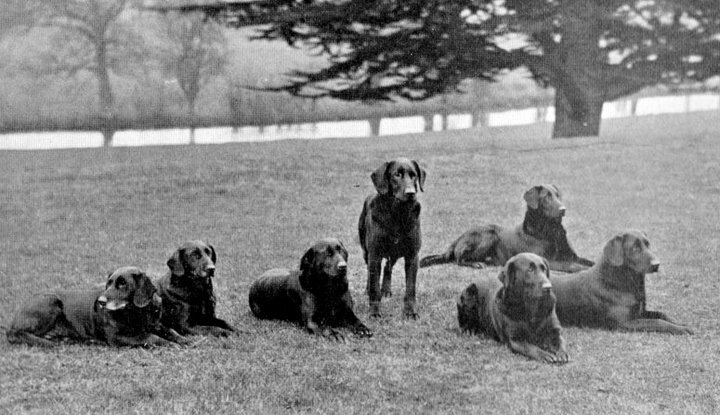 The Officers acknowledge that during the month of January each year Maintenance of Title fee will be forwarded to the Kennel Club by the Honorary Treasurer for continuance of Registration and that by 31st July each year, other returns, as stipulated in Kennel Club Ltd. regulations for the Maintenance of Title of Societies and Breed Councils and the Affiliation of Agricultural Societies and Municipal Authorities shall be forwarded to the Kennel Club Ltd. The Officers also acknowledge their duty to inform the Kennel Club Ltd. of any changes of Secretary of the Society which may occur during the course of the year. 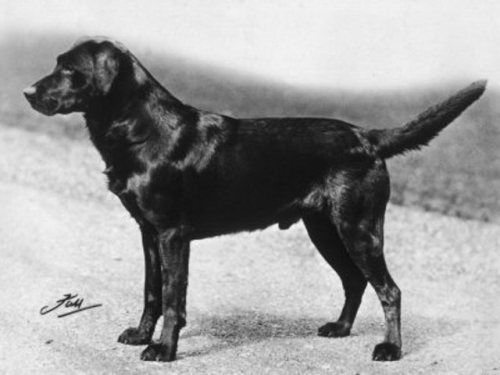 The Kennel Club Ltd. is the final authority for interpreting the rules of the Society in all cases relative to canine or society matters. No person whilst an un-discharged Bankrupt may serve on the Committee, or hold any office or appointment within a Kennel Club Ltd. Registered Society. The Club will use for its A1, A2, A3, B and C Judging lists, the Breed Council Judging Lists and criteria and may, at their discretion, produce a supplement. A1 List – Judges who previously have been approved to award CC’s in a given breed and have carried out the appointment. 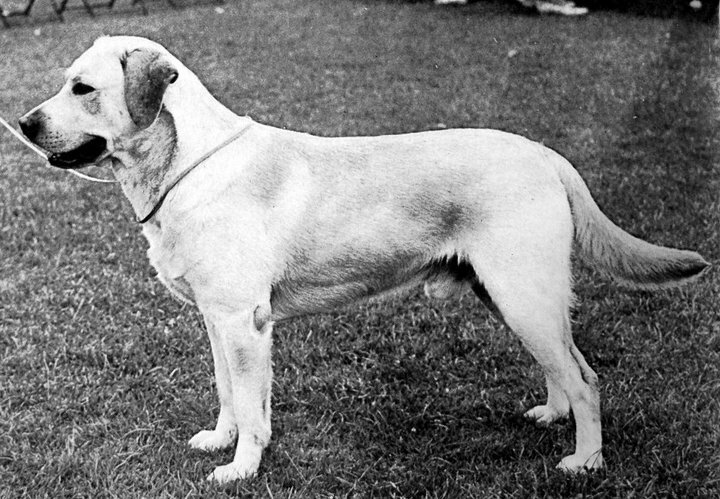 A2 List – Judges who, if invited to judge by a Society, would in principle be approved by the Kennel Club Ltd. to award CC’s in a given breed for that occasion. 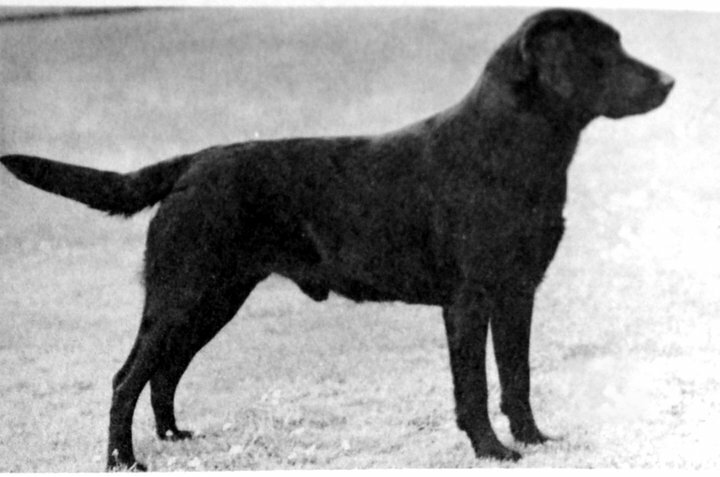 A3 List –Judges, who are recommended by a Society as being suitable to award CC’s in the breed, but not yet approved by the Kennel Club for inclusion on an A2 List. B List – Judges who have been approved by Breed Societies to judge at Shows without CC’s or Open Shows. C List –Any C List drawn up by a Breed Club should comprise of aspiring Judges who do not fall into any of the above categories. NB If this Committee approve a request for inclusion on any list the application will be passed on to the Breed Council for consideration. These lists will appear on the Breed Council website. An honorarium payment shall be made to the following Officers on a yearly basis: Honorary Secretary, Honorary Treasurer, Field Trial Secretary, Working Test Secretary and Show Secretary. The monetary amount of these honoraria shall be decided and agreed by the members at the Annual General Meeting and shall be reviewed at each following Annual General Meeting. Any person with access to any information considered confidential to the Society shall sign a declaration of appropriate use of that information as outlined in the Society’s ‘Confidentiality Policy’. The Officers, Members of the General Committee and Sub Committees of the Society and its Auditor(s) shall be indemnified by the Society against any legal claims made against them in connection with the proper discharge of their duties. Systems, Policies and Procedures discussed and passed must be adhered to and thereafter they can only be altered by the General Committee. These Rules and Regulations shall be reviewed annually. 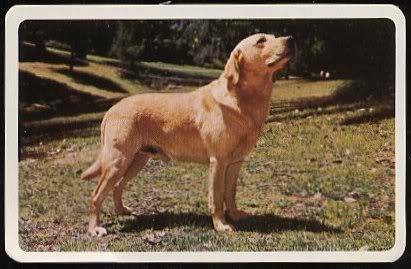 Reviewed and Agreed by the Committee of Northumberland and Durham Labrador Retriever Club. Will agree without reservation, that any veterinary surgeon performing an operation on any of their dogs which alters the natural conformation of the animal; may report such operation to the Kennel Club Ltd.
Will not sell by sale or auction Kennel Club Ltd. registration certificates as standalone items (not accompanying a dog). Will not knowingly misrepresent the characteristics of the breed nor falsely advertise dogs nor mislead any person regarding the health or quality of a dog. Breach of these provisions may result in expulsion from Northumberland and Durham Labrador Club, and/or disciplinary action by the Kennel Club Ltd. and/or reporting to the relevant authorities for legal action, as appropriate. 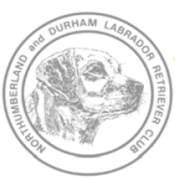 NORTHUMBERLAND AND DURHAM LABRADOR RETRIEVER CLUB FOLLOWS THE KENNEL CLUB CODE OF CONDUCT. We held our 2018 Annual General Meeting on the 3rd April and draft minutes are available by clicking here. Prior years are shown below. ​We are pleased to announce that the two positions vacant after the AGM for Chair and Show Secretary have now been filled (co-opted until next AGM). We are pleased to welcome Steven McDermott as Chair and Denise Bratton as Show Secretary. We wish them both well. Our 2017 AGM saw the celebration of 50 years of membership for Fred Smith who was also appointed an Honorary Life Member. New Data protection laws came into effect 25th May 2018. As we wish to protect the data of all our members, in line with these regulations we are required to have our membership OPT IN to receiving mailings and correspondence (usually up to 4 times a year) to inform you of Club events or other membership queries. We do not use your information for anything other than processing your entries, membership and queries relating to them; and ensuring you have event information appropriate to you. Please email us at ndlabclub@gmail.com (by using this link - stating you wish to OPT IN (or Opt Out). Your response will allow us to send/not send you, correspondence on Club events and process your queries and entries.